Priyanka Chopra Slam, Dunks and Scores the Vogue US cover on this month! This girl is on FIRE and HOW! 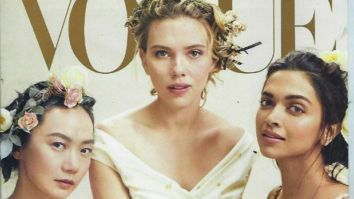 Priyanka Chopra stares back at you from the cover of Vogue USA this month!